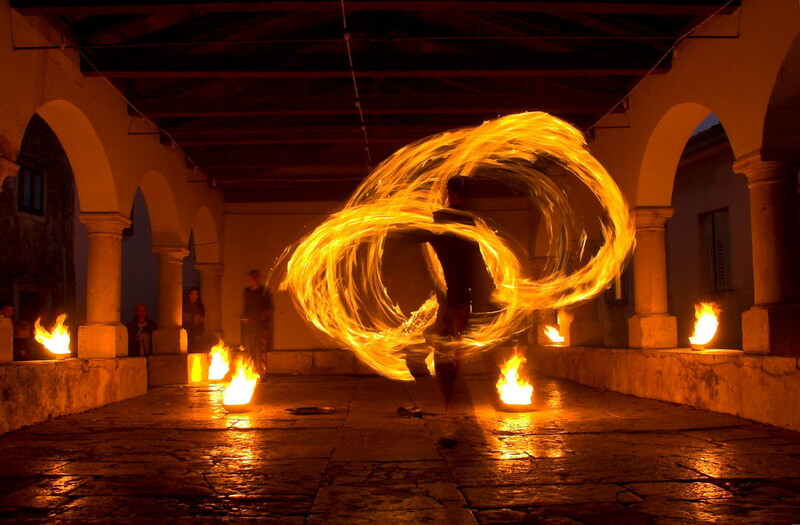 If you travel through Primorsko-goranska County you must visit the old town of Kastav which abounds in music and scene staging, local merry making and carnival feasting, museums and cultural monuments as well as the pleasures of excellent gastronomy and oenology. 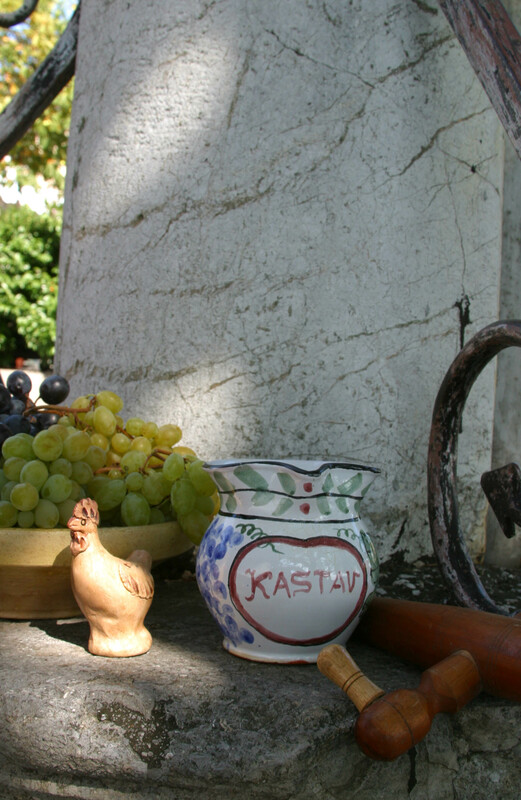 It is located on a hill above Opatija offering attractive accommodation in apartments and houses inside and outside the old town walls. 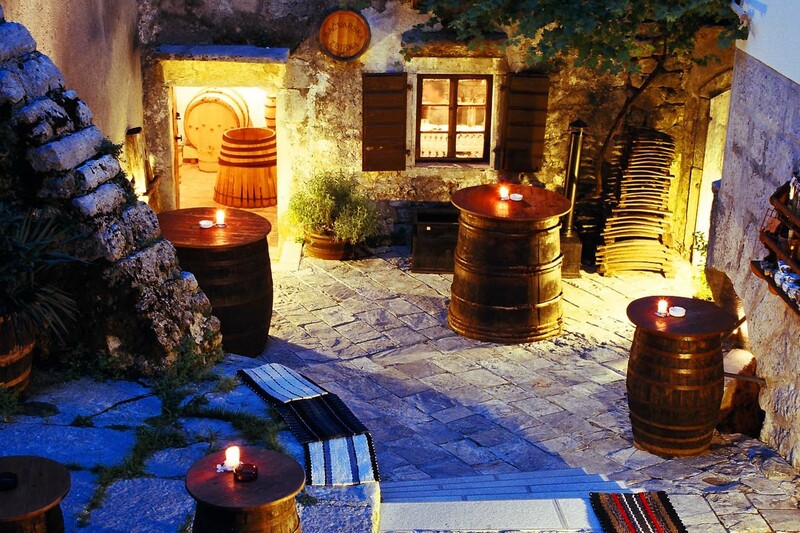 In the centre of Kastav, on Square Lokvina, stands a boutique hotel and gourmet restaurant Kukuriku with particular oenology and gastronomy offers founded on the vanguard and artistic approach of owner Nenad Kukurin, as well as the forty-year-old family hospitality tradition. Once you find yourself in Kastav, you must taste Belica, a wine that unites the autochthonous wine sorts of Kastavština. 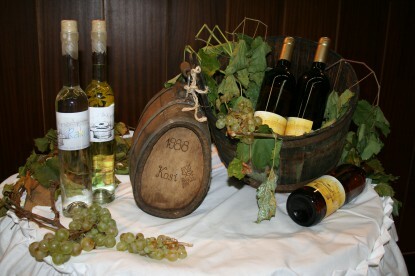 Actually it is a blended sort of Verdić, Mejskega, Divjak, Brajkovac and Malvazija, and its promotion has been taken care of for ten years by the Belica Friends Association of Rouge, Grapes and Wine. 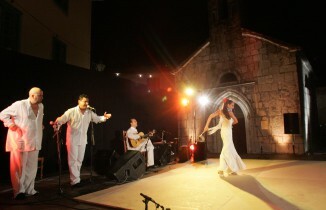 Kastav has a summer festival called Kastav Cultural Summer which takes place from June to August and represents rich and manifold contents divided into many categories – music, film, exhibition, drama, literature, children and partner programme and the Guitar Festival with free workshops, while the integral part of Kastav Cultural Summer programme is the Chanson Fest, a festival of chakavian chansons which takes place at the end of August in Kastav Crekvina. 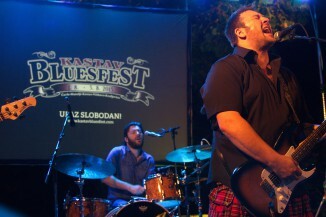 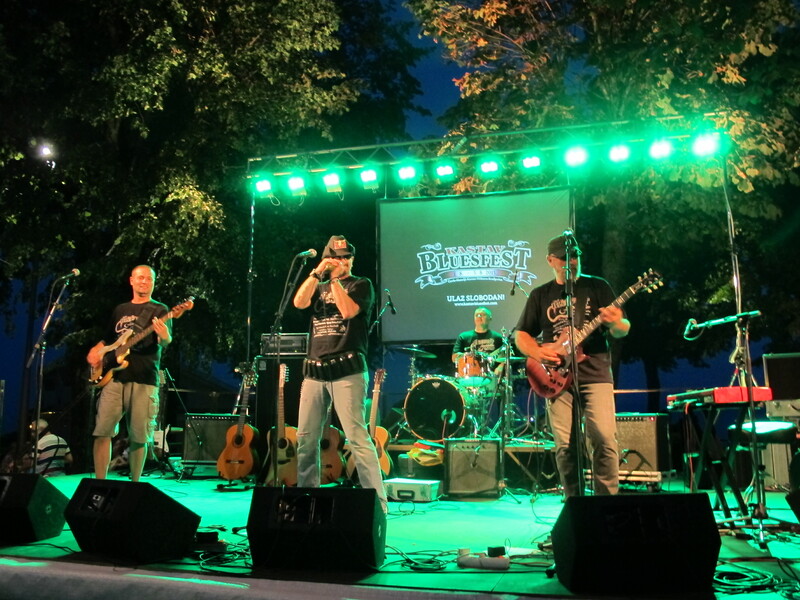 A great role in the recognition of Kastav in the national and international framework is surely played by the Kastav Blues Festival, the biggest blues manifestation in Croatia that begins in August and gathers eminent names of the world’s blues scene.